Your child’s safety is of paramount important, and we are highly rated with the Virginia Beach Police Department. We continuously update security training, including training by Secured Education Consultants (SEC). What do you love the most about Courthouse Academy? 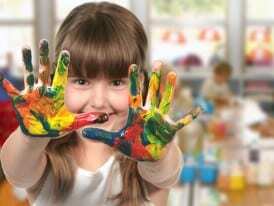 "I love the hands-on attention and care the daycare providers show my son. I know he is in good hands and that gives me great peace of mind that I'm making the right decision to go back to work. Each day he goes there I know he's going to love it. When I pick him up his face lights up and he seems so happy. I love the attention to detail on his schedule and that everything is charted. I know when he sleeps, where he sleeps and for how long. 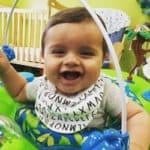 If I miss my son and ask for picture through the app they send me one and it always makes my day!" 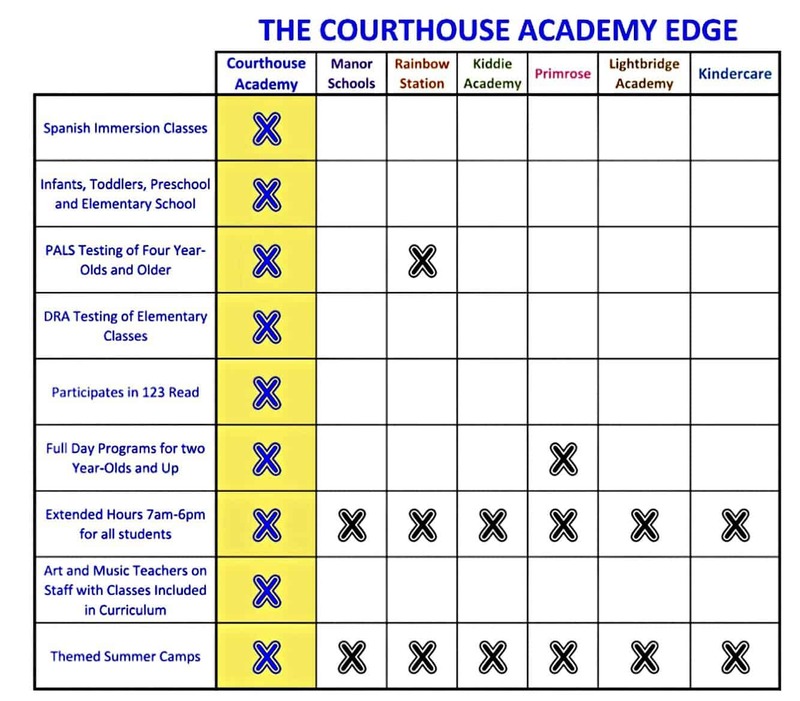 What attracted you to Courthouse Academy? 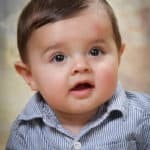 "The bilingual approach and how that will enhance my son's learning abilities later on. I love how bright and happy the hallways are filled with smiling faces, cubbies storing lunch boxes and backpacks and artwork posted everywhere. I loved that the directors and front-office staff know each child by name. I had such a great first impression overall but the art and music classes also seemed very cool and caught me off guard in a great way! I was so impressed. Lastly, I thought it was really cool that each classroom had an english-speaker teacher and a spanish-speaking teacher." What do you think your child is gaining the most from Courthouse Academy? 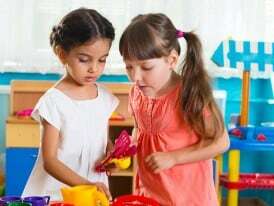 "The socialization he has with other kids and the daycare staff is going to help him in so many ways in the coming years. He's exposed to so many more activities and toys than he would if I stayed home with him. He gets to interact with other children on a daily basis and gets to learn, see, and do new things every day. Although it's tough not being around him during the work days, the daycare staff are great about staying in touch with us and they're so personable they feel like family. I couldn't have created a better daycare situation if I tried."